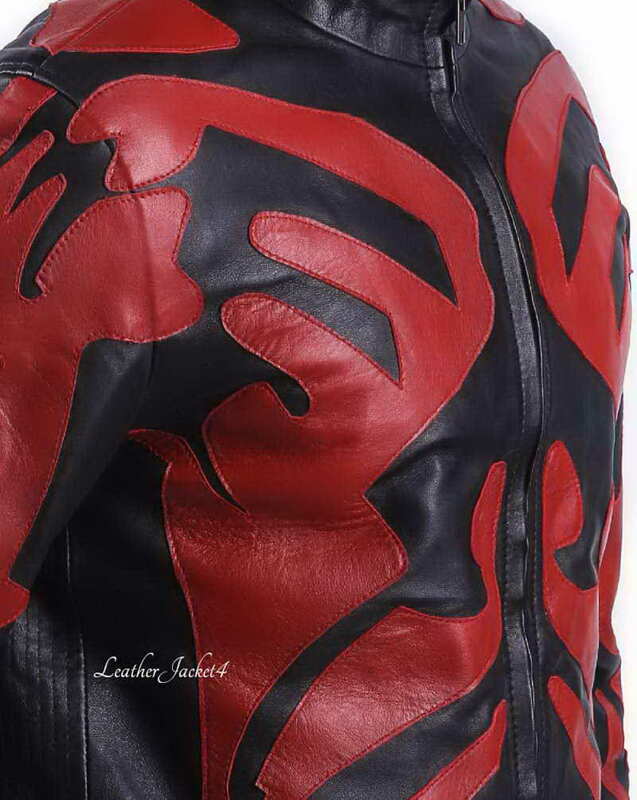 Leather costumes of fictional characters are always popular and demanding. 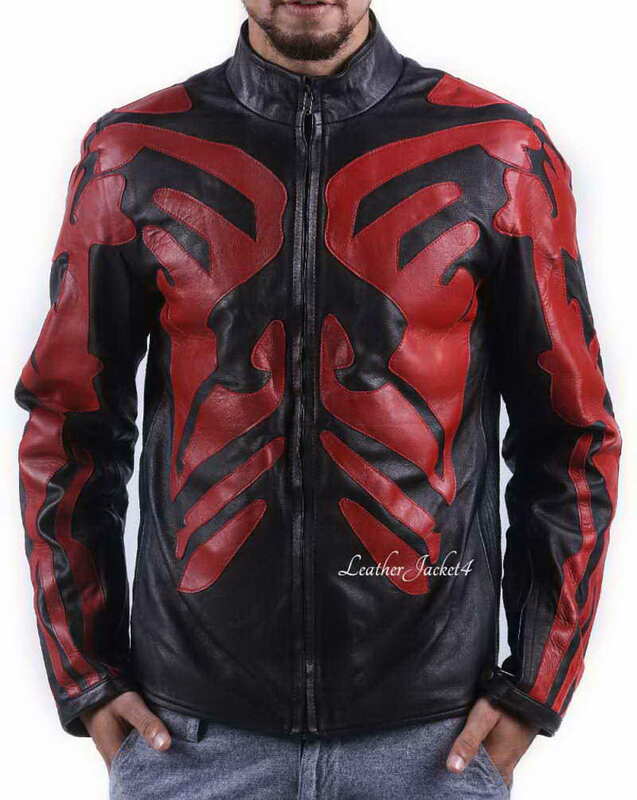 The Star Wars Jackets are always popular and prime source of inspiration for Halloween costumes ideas and inspiration, LeatherJacket4’s Hollywood jacket collection is filled with many Supervillain costumes and this one is Darth Maul Jacket who is the villain character of Star Wars ‘The Episode 1 (The Phantom Menace, 1999)’. 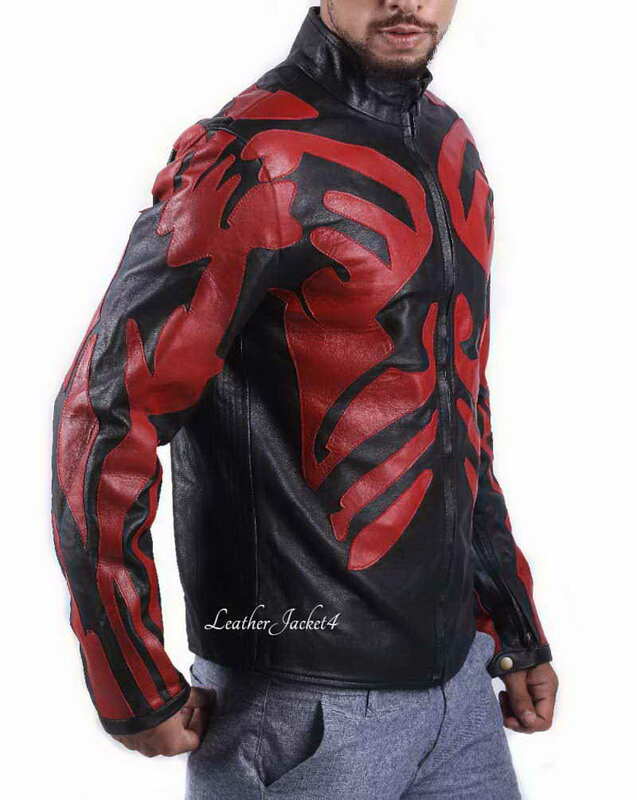 Seems long, but that valiant impact of the Darth Maul Red Costume has always in trend and the first choice of Halloween party for those who want to appear in a vicious villain character. 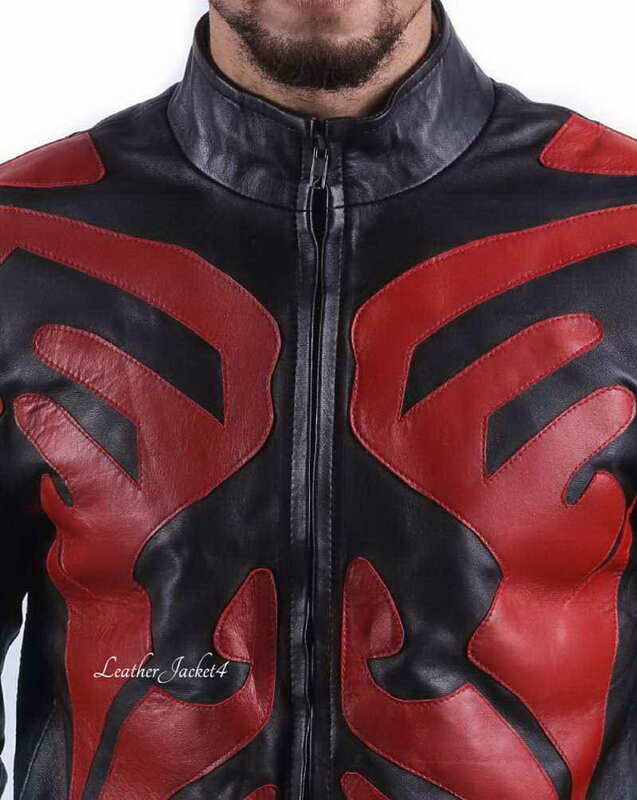 Ray Park Valiantly played the fictional character of Darth Maul. 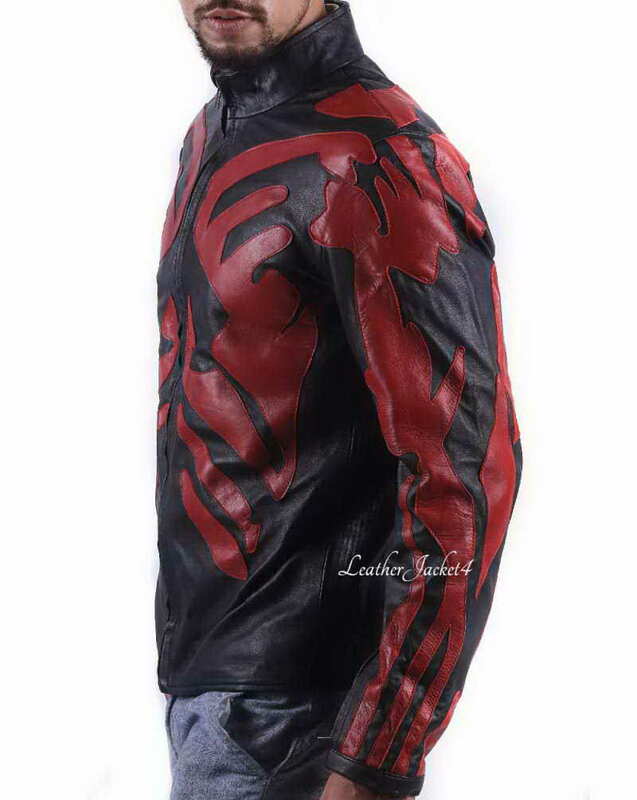 Star Wars Darth Maul Leather Jacket is kind of devilish-looking red jacket which can be worn casually. 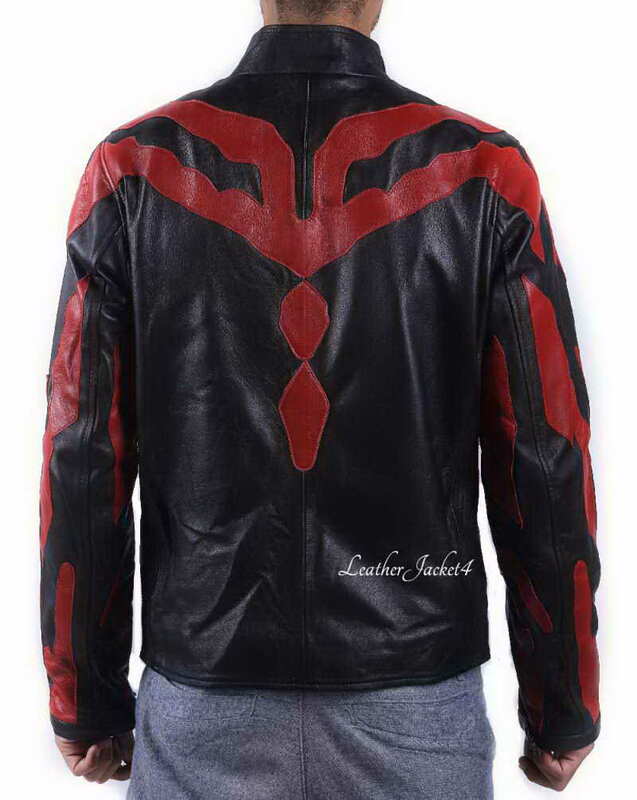 The smart and sleek Darth Maul Star Wars Leather Jacket has a beautiful blend of black and red that completes the movie’s villain character. 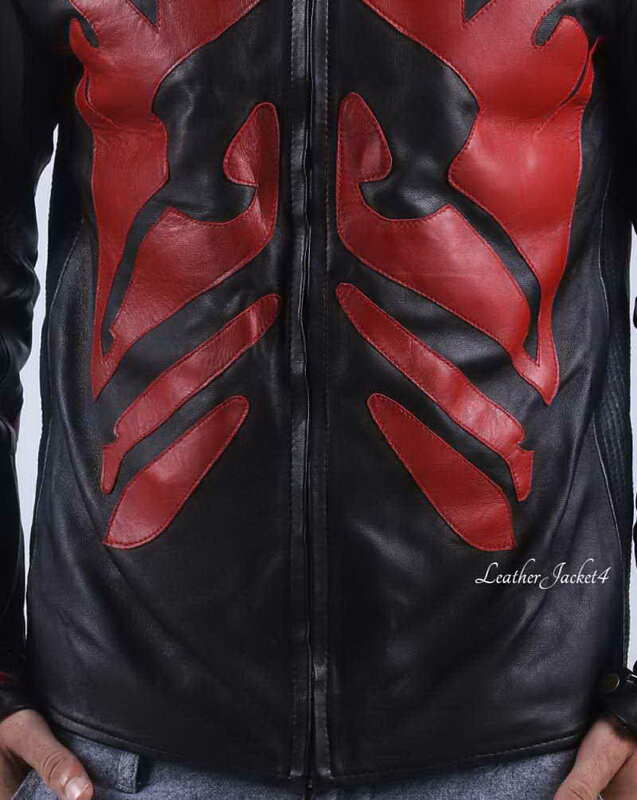 Long sleeves and body fit shape with standup collars give it a biker jacket style, so don’t be fear of riding fast on your motorcycle because the real leather of this celebrity jacket will protect you from hitting winds and inner viscous lining will be absorbing the extra moisture around your body. Fitted Long sleeves are easy to move and two inner pockets are always there to carry your twitter machine. It is a second jacket I am buying for my daughter from here. I got a great quality last time, but that jacket is no more fit to here as she is in her growing age, she liked the design, therefore, I purchased the same jacket once again but with a size up. I told the same to their support email and guess what, they gave me a 20% straight discount for buying the same jacket for more time. 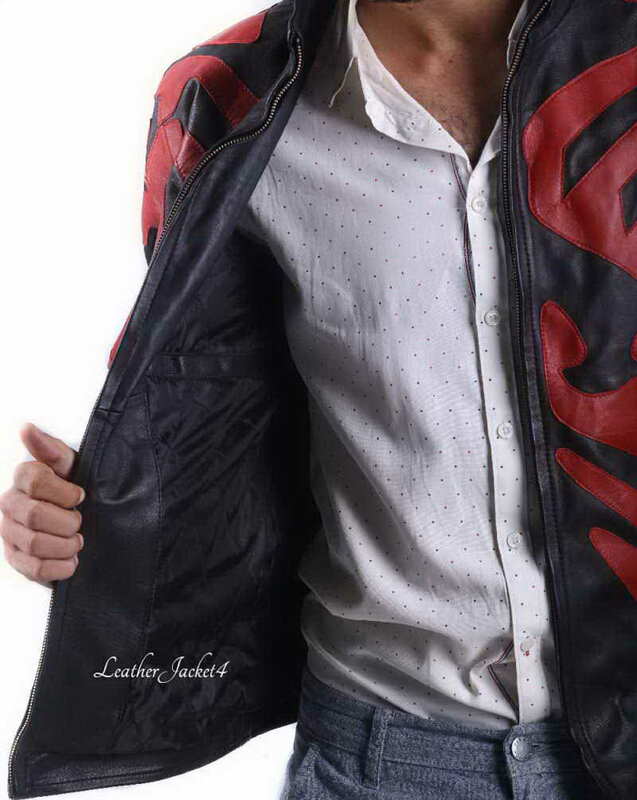 Besides their custom-made jackets option, I was really delighted to know the "customize discount policy" for returning customers like me.